One home seller in Barrington, Illinois is apparently giving away a Tesla Model S electric sedan as a way to sweeten the deal for his $1.29 million house. According to the seller’s website (http://www.getafreetesla.com), he recently reduced the price of the home by $200,000 and now he’s even including his reserved 2012 Tesla Model S sedan as part of the deal. 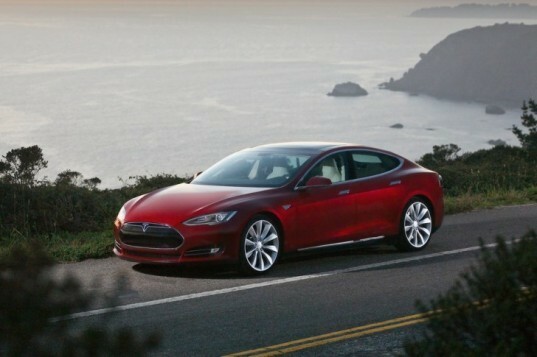 “The Tesla Model S is on reservation right now. You can’t even buy one. I’m offering up my reservation number, which is in the three hundreds out of six thousand people on the waiting list,” the seller stated. The seller is also apparently throwing in a 50″ plasma TV, two sets of washer/dryers, and six leather recliners in the home’s theater. The Tesla Model S starts at $49,900 after the available $7,500 federal tax credit and comes with three battery pack options, 40kWh, 60kWh or 85kWh. It can be recharged using any conventional outlet and is capable of a fast charge of 45 minutes. The base Model S has an estimated range of 160 miles, but the top version with its 85 kWh battery has range of 300 miles and starts at $69,900 after the federal tax credit. One home seller in Barrington, Illinois is apparently giving away a Tesla Model S electric sedan as a way to sweeten the deal for his $1.29 million house. 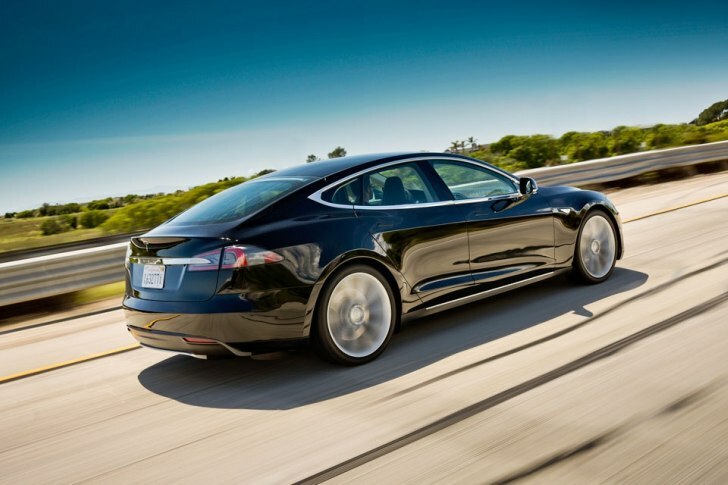 According to the seller's website (http://www.getafreetesla.com), he recently reduced the price of the home by $200,000 and now he's even including his reserved 2012 Tesla Model S sedan as part of the deal.